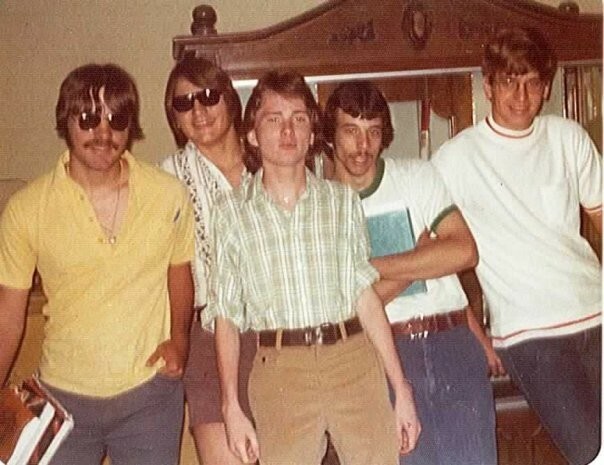 Kevin Kiner, Mark Shepherd, Mike Swinkowski, Mitch Powell, Craig Elford. Just some of the guys!! !